In-App Purchase (IAP) allow providers of ongoing services through Odoo apps to be compensated for ongoing service use rather than — and possibly instead of — a sole initial purchase. The value of the credits is fixed with the help of prepaid credit packs that the clients can buy on https://iap.odoo.com (see Packages). The first step is to register your service on the IAP endpoint (production and/or test) before you can actually query user accounts. 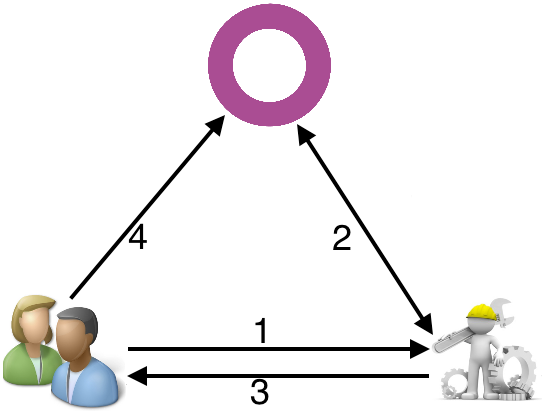 To create a service, go to your Portal Account on the IAP endpoint (https://iap.odoo.com for production, https://iap-sandbox.odoo.com for testing, the endpoints are independent and not synchronized). Log in then go to My Account ‣ Your In-App Services, click Create and provide the name of your service. name - ServiceName: this will identify your service in the client's app communicates directly with IAP. key - ServiceKey: the developer key that identifies you in IAP (see your service) and allows to draw credits from the client's account. The ServiceName is unique and should usually match the name of your Odoo App. The credit packages are essentially a product with 4 characteristics. Price: the price in EUROS for the time being (USD support is planned). 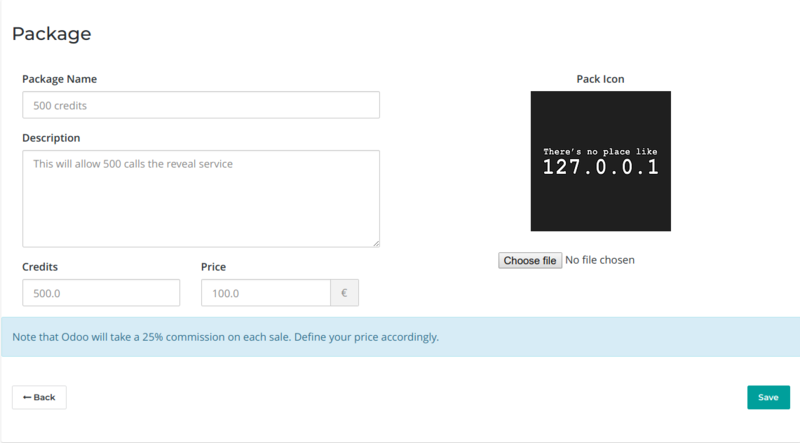 Odoo takes a 25% commission on all package sales. Adjust your selling price accordingly. Depending on the strategy, the price per credit can vary from one package to another. The second step is to develop an Odoo App which clients can install in their Odoo instance and through which they can request services you will provide. Our app will just add a button to the Partners form which lets a user request burning some CPU time on the server. Second, the "local" side of the integration, here we will only be adding an action button to the partners view, but you can of course provide significant local value via your application and additional parts via a remote service. the token of the current client, this is provided by the iap.account model's account_token field. You can retrieve the account for your service by calling env['iap.account'].get(service_name) where service_name is the name of the service registered on IAP endpoint. Verifies that the user's account has at least as credit available and creates a hold (pending transaction) on that amount. description (str) -- optional, helps users identify the reason for charges on their accounts. TransactionToken if the authorization succeeded. Confirms the specified transaction, transferring the reserved credits from the user's account to the service provider's. Cancels the specified transaction, releasing the hold on the user's credits. String identifying your service on https://iap.odoo.com (production) as well as the account related to your service in the client's database. Identifier generated for the provider's service. 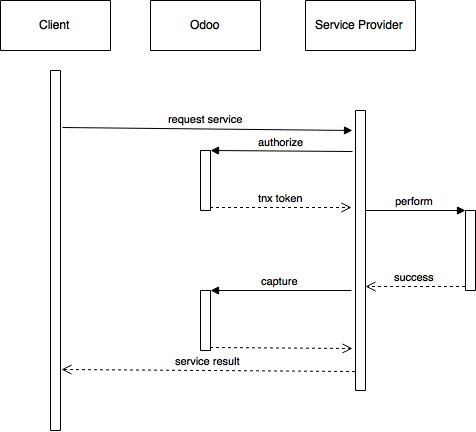 Each key (and service) matches a token of a fixed value, as generated by the service provide. Multiple types of tokens correspond to multiple services e.g. SMS and MMS could either be the same service (with an MMS being "worth" multiple SMS) or could be separate services at separate price points. any operation to which a service token is required, if the service token is invalid. A new functionality was introduced to capture a different amount of credits than reserved. As this patch was added on the 15th of January 2018, you will need to upgrade your iap module in order to use it. 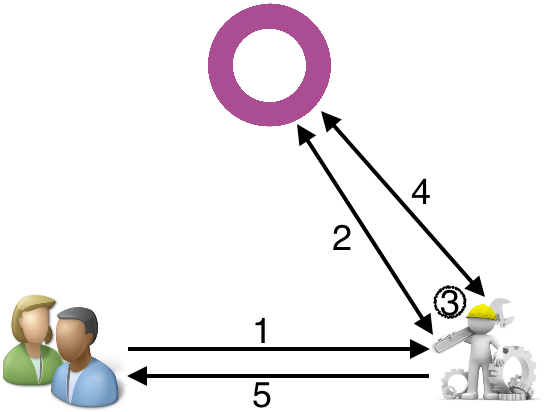 The specifics of the new functionality are highlighted in the code.